Quick minor update for Nokia Maps for Symbian Belle Devices. 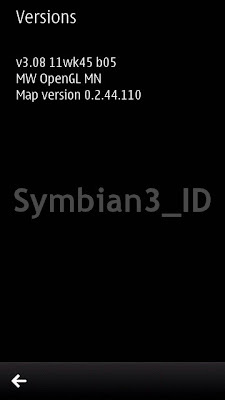 The latest version Nokia Maps for Symbian Belle is V 3.08 11wk45 b05. The Previous version is V 3.08 11wk41 b02. There are no new features, no new wigdets on this version. This update should be for performance improvements. 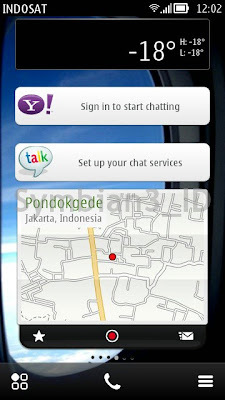 During download & installation, the installer only updating for Nokia Maps and Drive apps.